After a brief stint on the ill-fated Mondale presidential campaign, Tiffany worked as a middle and high school history teacher and at NYC Outward Bound, where she developed a deep passion for helping young people discover and develop their talent and voice. Upon moving to Vermont, she joined Vermont Works for Women where she served as its executive director for seventeen years. She left that post in 2015 to lead Change The Story VT, a multi-year, systemic approach to improving women’s economic opportunity. Over the past decade, Princeton University, the John Merck Fund, KeyBank, and the Lake Champlain Regional Chamber of Commerce have honored her work. Tiffany received a Masters in Public Administration from the Kennedy School of Government at Harvard University, and her B.A. from Princeton. 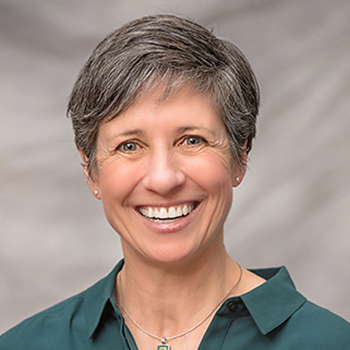 She is a former member of Princeton’s Board of Trustees and currently serves on the boards of Vermont Energy Investment Corporation and Public Assets Institute. She lives in Burlington with her partner and two sons, whose feet have now grown far too large for their mudroom.